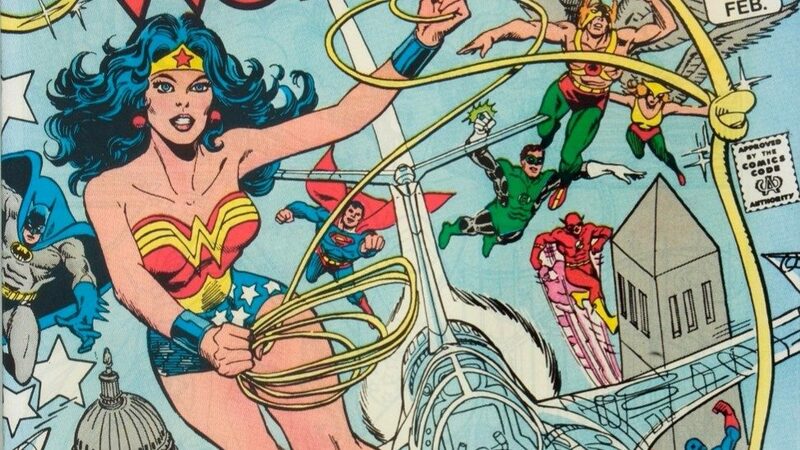 According to the 1976 DC Calendar, March 22 is Wonder Woman’s in-universe birthday. As The Mary Sue notes, Wonder Woman’s first appearance was in December 1941’s “All-Star Comics” #8. However, for some reason, Princess Diana celebrates it in March. Perhaps to tie her into the first day of spring? Only the calendar writer (DC editor and trivia guru E. Nelson Bridwell) would know for sure. In any case, happy birthday to one of the greatest superheroes of all time. Oddly, the calendar didn’t list a birth date for Steve Trevor. This is despite traditionally being Diana’s romantic interest. According to the DC Comics Wiki, “Wonder Woman” (vol. 2) #12 (January 1988) states Steve was born a week after the 1941 Pearl Harbor attack. While comics deal with floating timelines aplenty, plus the then-current aging-up of Steve, it’d still put his birthday on or around December 14. I couldn’t find any other birth dates (via searching Google), so assuming that’s not some wiki writer’s error, December 14 probably works as well as any other date for Steve’s birthday. From “The Legend of Wonder Woman” #4 (April 2016). Art by Renae De Liz. 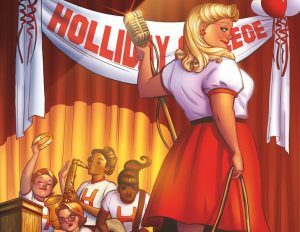 Diana’s friend Etta Candy is also missing from the calendar. Etta was originally a heavy-set sorority student; later stories made her a US military member like Steve. In Golden Age stories, Etta acts much like Diana’s sidekick; however, she’s been seen less often since the Silver Age. Still, Etta’s considered a member of Diana’s cast. The only birthday related story for Etta I could find (via Google/the DC Comics Wiki) is in “Wonder Woman” (vol. 1) #5 (June-July 1943). The wiki entry for the Earth-2 Etta says her birthday’s on April 1, assuming (again) it’s correct. In early stories, the “real Diana Prince” was the source of Wonder Woman’s secret identity. Long story short, the “real” Prince was a woman who needed funds to join her husband overseas. “Our” Diana gave her the money, in exchange for using her name as an alter-ego. Modern stories either don’t give Diana a secret identity or have her create the Diana Prince identity on her own. Presumably, Wonder Woman celebrates her Diana Prince identity’s “birthday” on May 25. This is akin to Clark Kent celebrating his alter-ego’s “birthday” on a separate date from Superman’s.